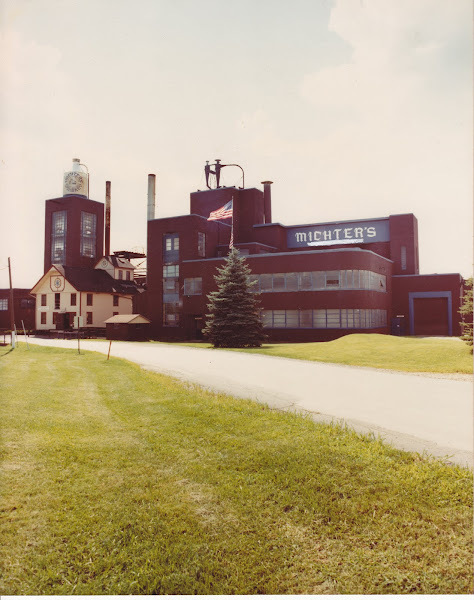 Pennsylvania Whiskey: When it comes to Michter's, you never know what to expect!! When it comes to Michter's, you never know what to expect!! A. I was not alive in the 70's and 80's to see what was actually offered for sale. B. 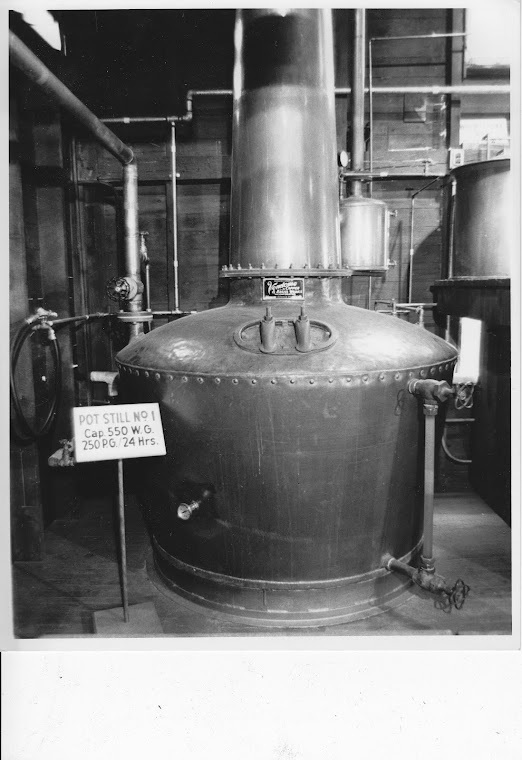 There was a public sale in 1997 of hundreds of items from the distillery. C. Michter's collectors are still out there and have boatloads of stuff squirreled away. That being said, in the the past 2 weeks, a whole new world has begun to open up to me. A fellow Michter's collector that's about the same age as I came upon 2 large-scale Michter's collectors. Both men have amassed mind-numbing size collections. One has already produced a USC football decanter and some half-gallon glass jug lamps! Unbelievable! The other claims to have bought out several dozen collections over the past 2 decades and has shown a few items off. I bought a few things from him, as has my fellow collector friend. In the coming weeks, I plan on meeting with both people to share stories and document their collections- and maybe make a few more purchases myself. Lastly, as for the counterfeit Michter's pieces, everything just got turned upside down. While there are still obvious fakes, I'm finding more and more anomalies each week. So I guess I can't be too accusatory of anyone at this point. Once I get access to these newly discovered collections, I will edit my posts accordingly to reflect accurate decanter and memorabilia findings. Gotta' love the pot still decanters! My gram just recently passed away at 94 years of age. We were going through her house and I came across this bottle in the throw away pile. I kept it just because I like the look of it. It's the same one as the one on the right in your photo. No idea how old it is. Is this style even worth anything or is it a common style? Thanks! I am sorry to hear of your gram's passing. It's great the you found that Michter's decanter and have something to remember her with. If it looks like the decanters in the pictures above, it's one of the pot still series. The gold ones are worth the most, at $50-$100. The brown glazed decanters are still worth maybe $10-$20. Full they are worth more because of the good quality whiskey that is often inside. The OTHER abandoned Pennsylvania distillery.